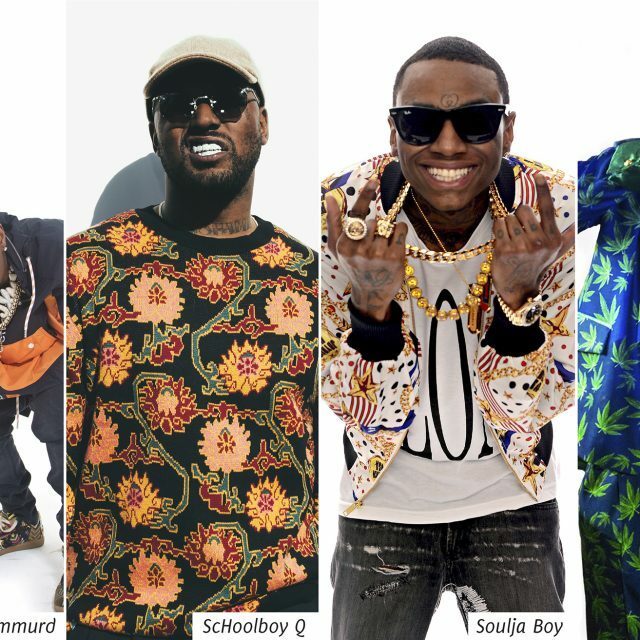 15-Plus Local Bands to Play First Festival On May 23, 2015 in West Sac! When it comes to music festivals in Sacramento, you’ve of course got the big boys like Aftershock and TBD Fest, which draw tens of thousands of people over multiple days with household names headlining, then you’ve got the more laid back free-show-in-a-park type fests, like the Friday night Concerts in the Park series. The newest to add to that list is First Festival, which is scheduled for Saturday, May 23, 2015, at River Walk Park in West Sacramento and will feature over 15 top local bands, food trucks, local vendors, artists and more. The brainchild of young local business owners Danielle Vincent and Ashley Rastad, First Festival’s goal, according to their website (Firstfestivalsacramento.com), is to “kick off the local festival season by incorporating local artists, crafters, business owners, performers and musicians into a festival that offers all the latest in this season’s festival fashion and accessories. It’s a one stop shop for everyone’s festival needs.” And again, it’s a totally free event**. “We would rather have our attendees put their money in the pockets of our vendors because that’s what helping the community is all about.” The line-up of music announced thus far is super diverse and quite impressive with rock bands like A Mile Till Dawn, Slaves of Manhattan, Humble Wolf and Rebel Radio set to appear alongside blues-y/roots-y groups like Julie and the Jukes and Drop Dead Red (Carly DuHain’s new soulful project), with some indie-leaning bands too like Merdog and Stationary. Also on the bill is Be Brave Bold Robot, The Westwards, Whiskey and Stitches, Dream in Red, D.U.S.T., Thick Soup, Surviving the Era and Sydney Jones. 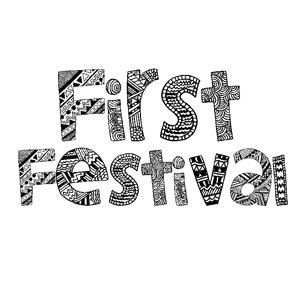 There will also be three other bands announced in the coming weeks, so keep an eye on the festival’s website, Facebook page (Facebook.com/firstfestivalsacramento) or Instagram (@First_Festival) for further updates. In addition to the hours worth of solid live music and super sweet local vendors slanging their goods, at First Festival you can expect other fun activities like face painting, henna artists, fire dancers, a silent disco party and of course a beer/wine garden. So mark your calendars for May 23, 2015, (which happens to be my 30th birthday so I expect many gifts in the form of beers) and follow First Fest into festival season!